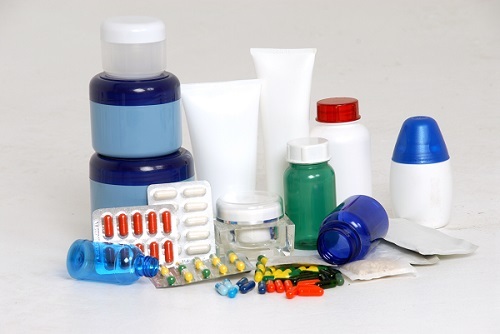 Sastel Pharmaceuticals & Packing is a leading Developer, Manufacturer & Packing Company of Nutrition (Food) Supplements / Health Products, Cosmetics and other liquids in Pretoria, Gauteng. ​We offer a professional, one-stop Health Food, Supplement & Cosmetics development, procurement, blending & packing services to clients. Together, our team has a wealth of in-house knowledge, contract manufacturing experience and the skills needed to overcome many production challenges. ​We specialize in small scale runs to accommodate the eager entrepreneur who wishes to enter this exciting industry. Please see our Services section for more detailed information. ​Our stores carry over 3000 different raw materials, ranging from vitamins and herbals extracts to whey protein and milk powder to beeswax and natural oils in order to formulate and produce a broad spectrum of products. ​We also source raw materials that are not kept on hand should the client require a specialized ingredient. Sourcing and/or testing of raw materials. Product development for improved taste and texture. Understanding the customers’ needs and giving advice. Carrying stock of 3000+ raw materials. 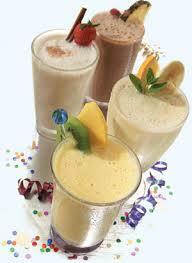 Formulation & Packaging of meal replacements, protein shakes or specialized drinks. Energy - or and low GI mixes. Powder and product blending (batch sizes 50kg+). We adhere to strict ISO and Food Safety Guidelines. Our dedicated staff members receive rigorous training, and we strive for perfection in our operations. Quality, integrity, safety and good service forms the basis of Sastel Pharmaceuticals & Packing’s business.